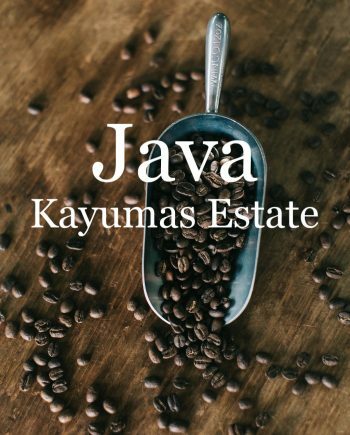 Speakeasy Coffee Company is dedicated to providing you with high quality coffee. From farm to cup every coffee is unique. 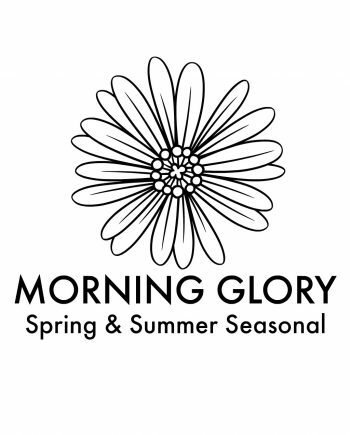 It is for this reason we have taken the time to figure out the perfect roast for each of our coffee offerings. As painstaking as it may sound, we feel that it is worth it. Worth it because we wish to best represent the coffee that each farmer has worked hard to produce. Worth it because of your desire for excellent coffee. Speakeasy coffee starts with exceptional coffee beans. 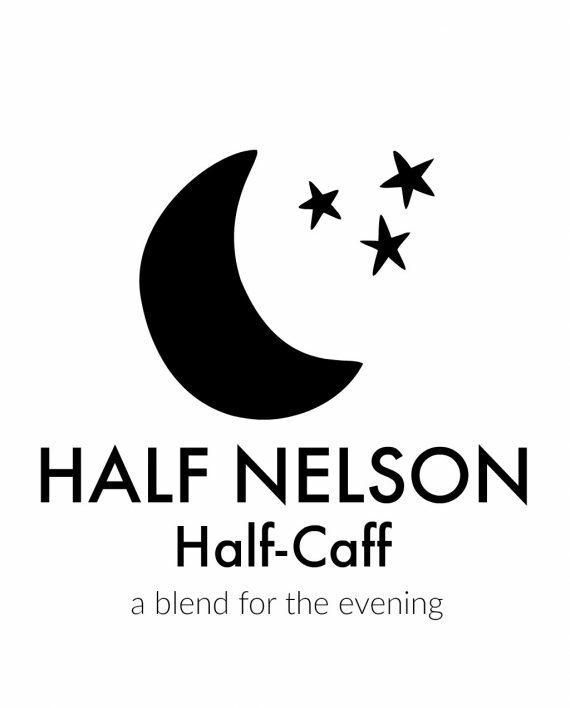 Our green coffee supplier has pledged to provide us with the world’s finest. That pledge is supported by their longstanding relationships with the individuals, growers, cooperatives, producers and exporters on the ground; be it a large cooperative or farm in Brazil or some out of the way mill in Ethiopia. 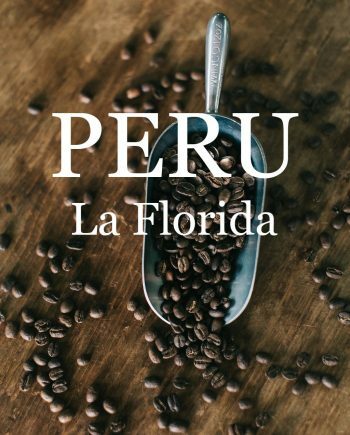 They are in constant communication with origin, ensuring the availability and flow of the highest quality product including Organic, Rainforest, Fair Trade and naturally decaffeinated coffees. 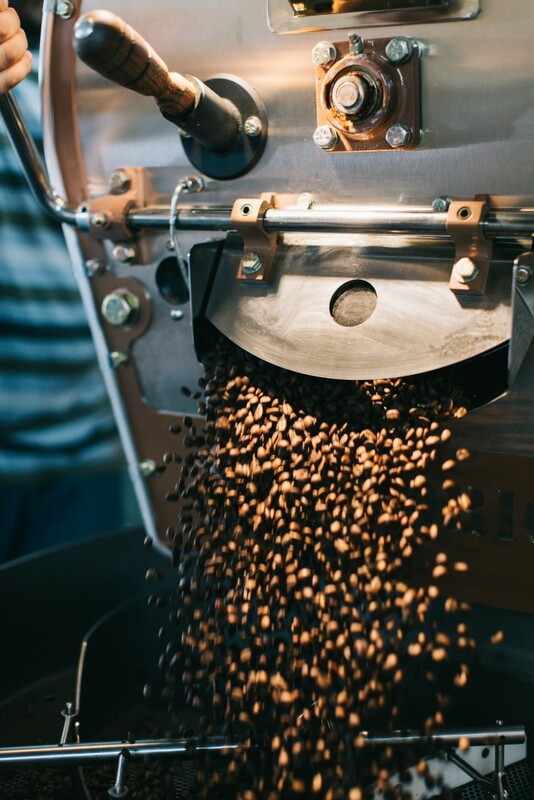 To ensure a consistently high quality, we have invested in some of the industry’s best roasting equipment manufactured by Diedrich. 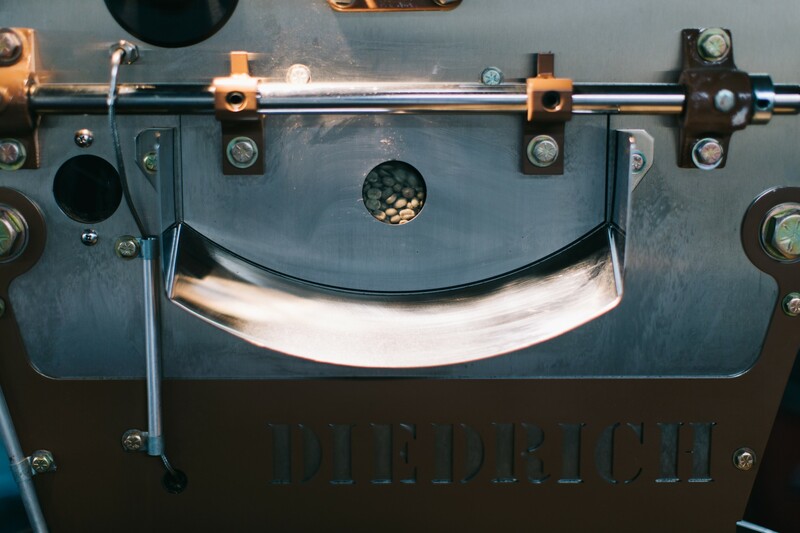 In their effort to refine the roasting process, Diedrich Manufacturing has developed a unique roasting medium utilizing a combination of infrared burners and heat exchanger to produce a clean and extremely controllable roasting medium. 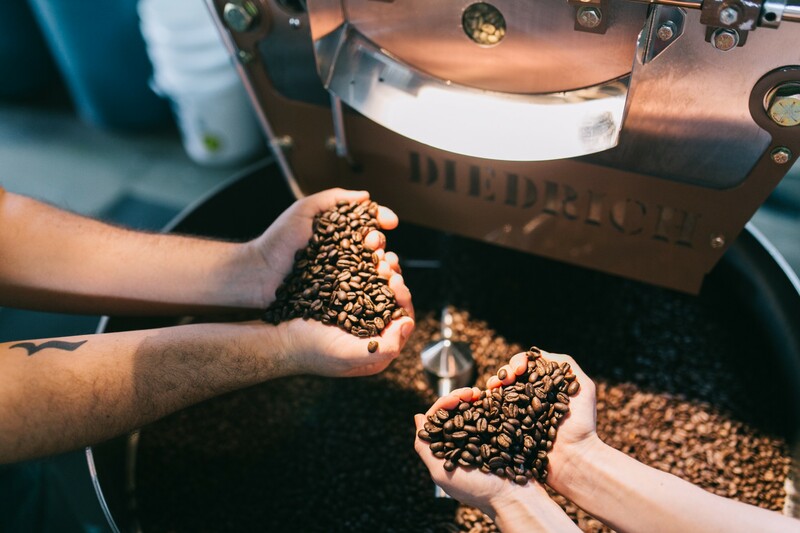 Applying the correct combination of heat, airflow and timing, Diedrich roasters create the optimum environment for every varietal of coffee bean. 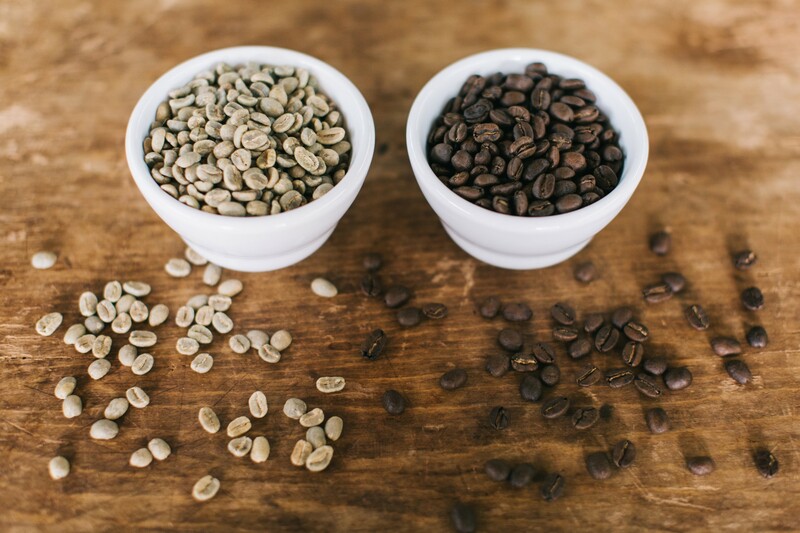 This technology enables complete control over the roasting environment, accommodating the differences in growing altitudes, cultivation techniques and processing methods as well as bean size, density and moisture content. The end result is simply great coffee! Thank you for choosing Speakeasy Coffee Company.